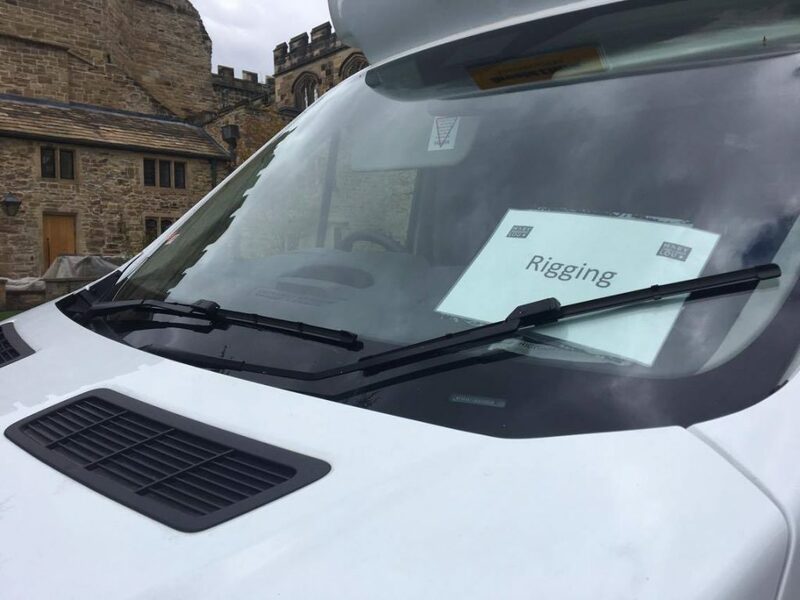 An investigation by The Tab has confirmed links between filming at Durham Cathedral and upcoming Marvel Studios production, Avengers: Infinity War. 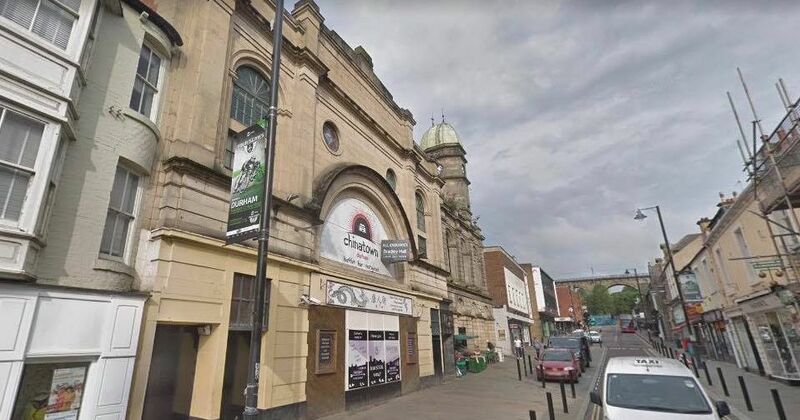 An article published by The Tab on Thursday revealed the Cathedral to be full of film equipment, but could not confirm speculation that it was for the Avengers film, until further evidence emerged today. 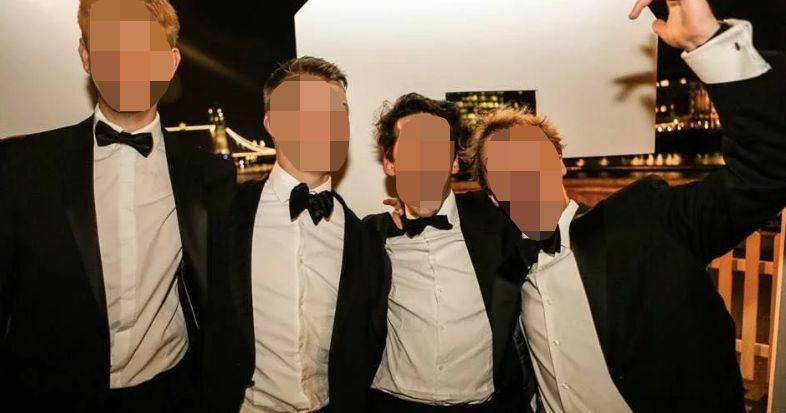 While carrying out their investigation, The Tab were made to delete their photos by the project’s Head of Security. These remaining photographs, which were published yesterday, depicted privately contracted vans at the rear of the building, marked with cards which read “Rigging” and “Construction”. 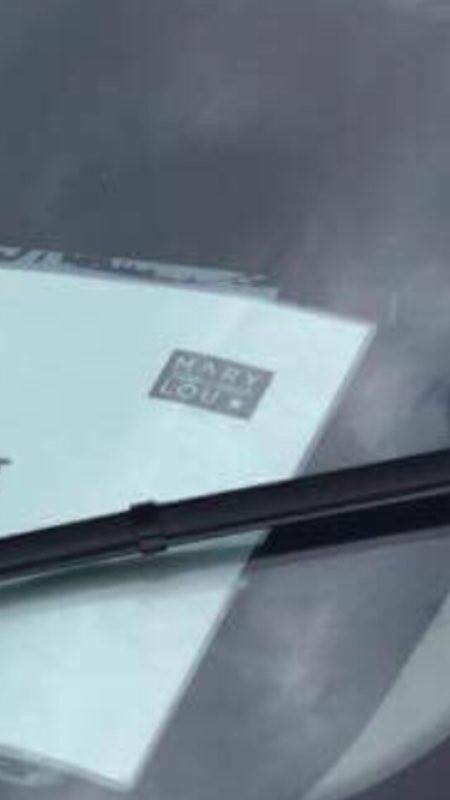 Closer inspection of these cards reveals the moniker ‘Mary Lou’, which was previously revealed by a production contact listing website to be the working title of Avengers: Infinity War, thus confirming speculation that the film will shoot in Durham. Private security firm SRM are operating with a heavy presence across the premises. 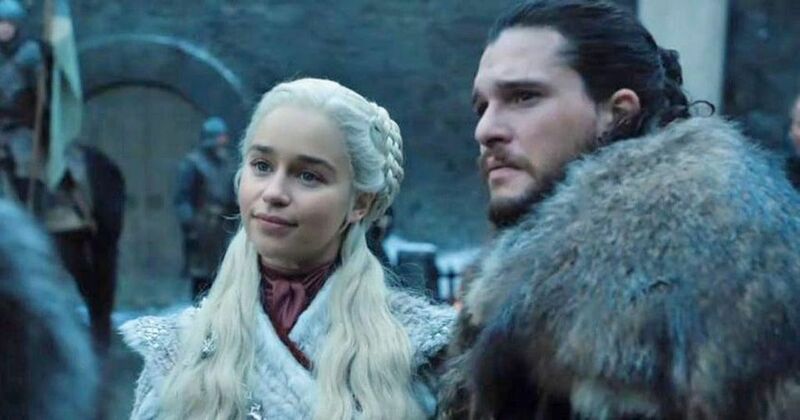 With the Cathedral closed for a “major event” from Thursday 4th May to Saturday 6th May, and covered cameras set up outside and green screens inside, filming is expected to take place this coming week. 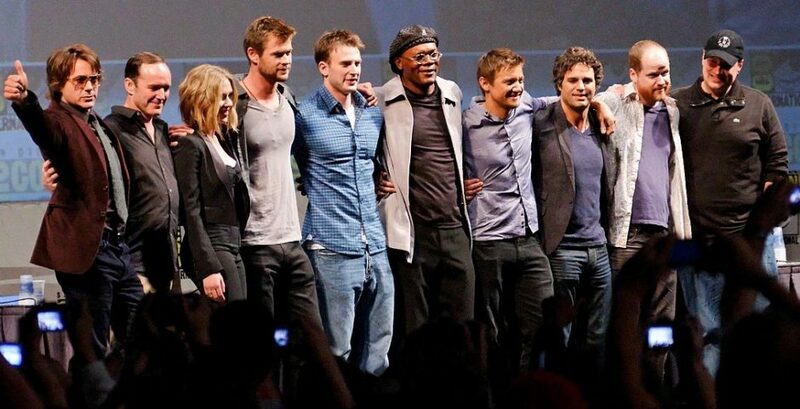 The film’s astonishing all-star cast includes Tom Hiddleston, Scarlett Johansson, Robert Downey Jr., Benedict Cumberbatch, Chris Hemsworth, Zoe Saldana, Chris Evans, Mark Ruffalo, and Elizabeth Olson. Directed by Joe and Anthony Russo, it is scheduled for release on 4th May 2018, and has been subject to intense speculation. 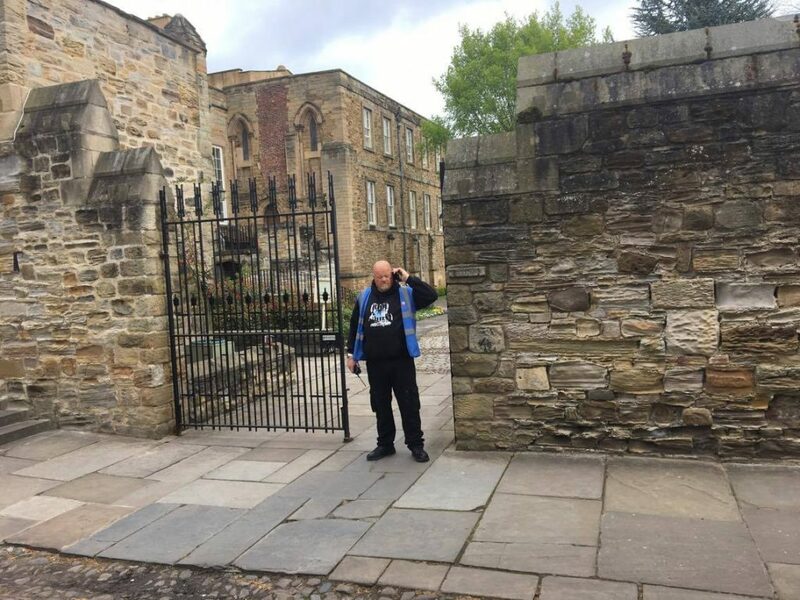 An image tweeted by the brothers, which has since been deleted, showed them scouting a filming location, subsequently confirmed to be Durham. Filming took place in Edinburgh earlier this month with over 400 crew, but Marvel have kept silent on whether the “major event” at Durham Cathedral was also for their Avengers production. 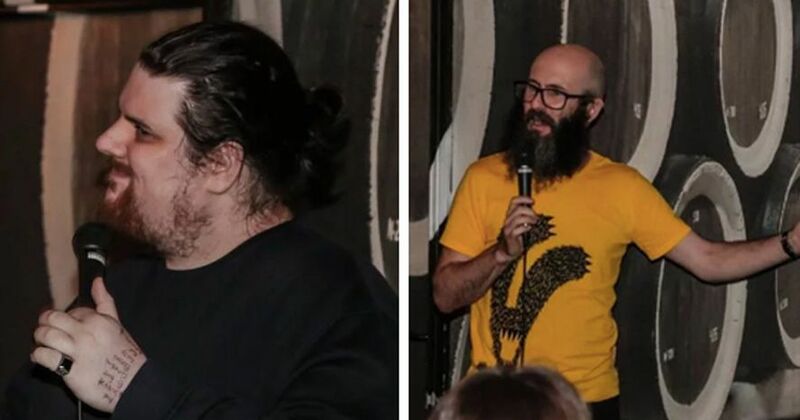 No cathedral staff or employees knew what the event was. 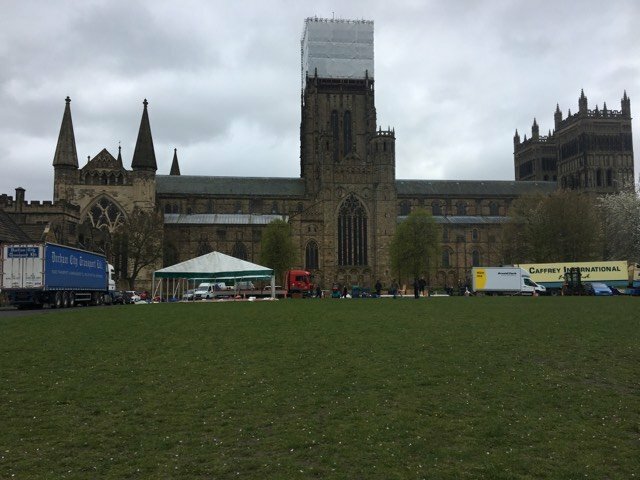 With the writer of yesterday’s article now barred from the Cathedral, we can’t help but consider the appearance of the film’s working title on location to be conclusive evidence that Avengers: Infinity War will be filmed at Durham this coming week.